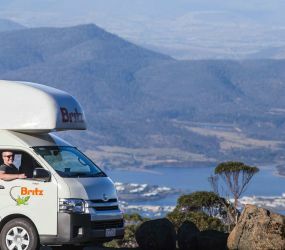 The Britz Campervan Hire Brisbane branch is located only 6 km from the Brisbane International airport, and 7kms from the city. 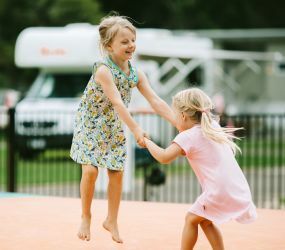 We are conveniently located close to the Gold Coast and major Queensland attractions. 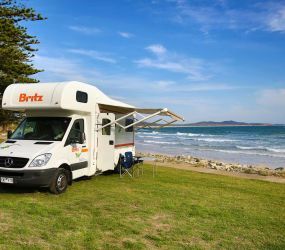 Book your motorhome and campervan hire in Brisbane with Britz today, and start travelling Queensland. 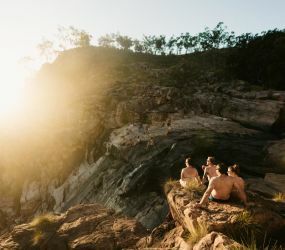 Queensland is renowned for self-drive experiences. 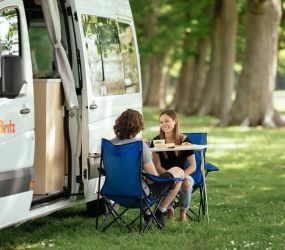 From diverse terrain and rolling country hills, to remote outback deserts and lush tropical rainforests, you'll quickly discover travelling by campervan is one of the best ways to experience and explore what this spectacular territory has to offer. 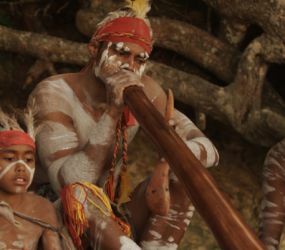 Queensland has 13 exquisite regions for you to travel and explore, each offering character and charm. Queensland's capital city, Brisbane offers a relaxing balanced lifestyle. 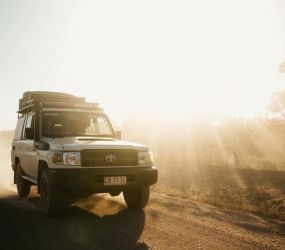 If you're seeking the ultimate Aussie country experience, then don't miss Western Downs. 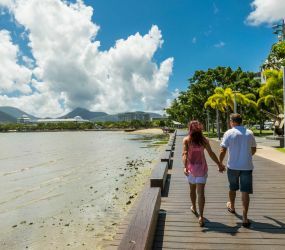 Townsville is bordered by coastal townships and rainforest, whereas Tropical North Queensland is perfect for exploring the Great Barrier Reef. 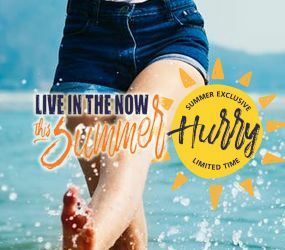 Complimentary transfers are not available from the airport/city to the branch. The Brisbane branch is best accessed by Uber or Taxi. 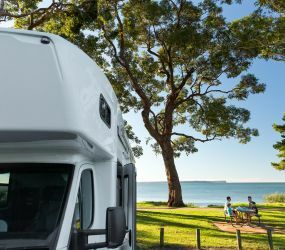 A $100 AUD surcharge will apply to all rentals picking up and/or dropping off on New Years day (1 January 2019), Good Friday (19 April 2019), Easter Monday (21 April 2019), ANZAC Day (25 April), Labour Day (6 May 2019), Royal Queensland Show (14 August 2019), Queen's Birthday (7 October 2019) and Boxing Day (26 December). 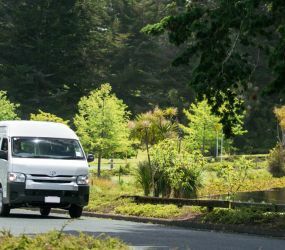 A one-way fee of AU$165 will apply for Brisbane (pick up) to Brisbane (drop off) travel. Please call the branch for more information on vehicle pick up and return.